GLOBAL finance leaders issued a fresh warning on economic stability for the EU today, slamming the huge U.S. fine for Deutsche Bank as a mass destabilisation of Germany’s largest bank. Jeroen Dijsselbloem, the chairman of euro zone finance ministers, said that the U.S. Department of Justice’s demand that Deutsche Bank pay $14 billion for its role in the sub-prime mortgage crisis is too big and will undermine financial stability. As Greece takes another step towards total capitulation to the German-dominated EU, or Fourth Reich, we begin to see who has the leverage. Although Greece always has the Russian trump card, this is a nuclear option that will likely irreparably damage relations for the country for generations to come. Greece likely realizes by turning towards the Kremlin, undermining and bringing down the entire EU, then possibly the global economy with it, will hold higher consequences. As said often before, Greece is going nowhere. 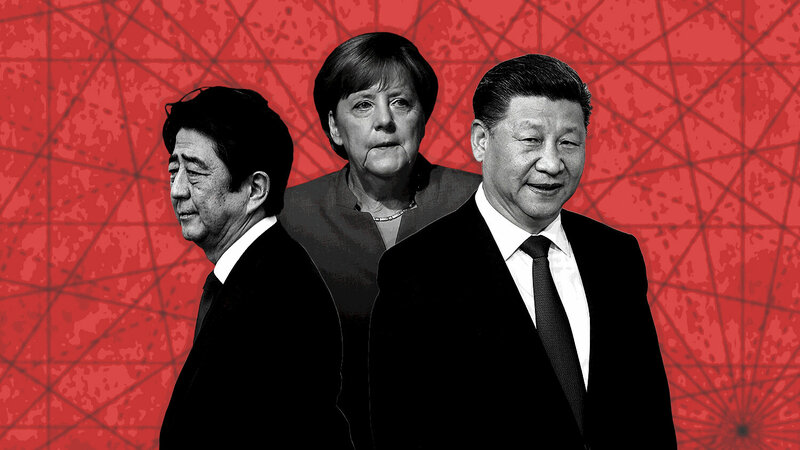 The best case scenario for it is to be part of a newly structured second-tier currency bloc within the periphery of the EU — if it’s still called the EU by then. He has been the subject of a spoof video from Germany showing him giving the middle finger. But now Greek finance [sic] Yanis Varoufakis is facing enemies closer to home after being overlooked by his own party. If it can happen in Cyprus, it can happen across more European nations as the EU and its ‘troika’ set a precedent by changing its own rules. What’s more is that if it can happen in Europe, it can happen in the United States.